News – Page 3 – Services LoanQC Infinity IPS. Infinity, IPS (Infinity) is an independently owned company founded in 2003. We offer residential mortgage due diligence, quality control, tax/title and other mortgage related services to major banks, servicers, hedge funds and mortgage lenders. Infinity is managed by a cohesive team of multi-skilled professionals with no less than 20 years work experience in their respective areas of expertise. 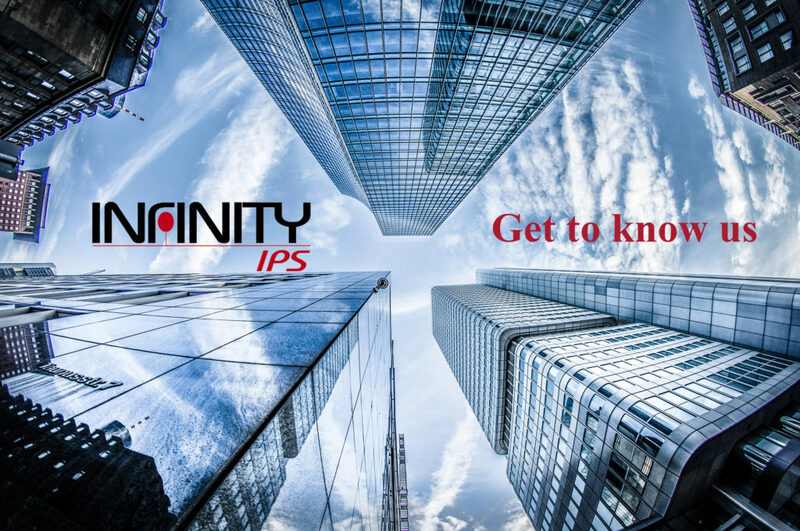 The Infinity team will provide your business with the personalized service needed to ensure privacy while offering the highest quality due diligence intel possible. Our use of advanced technology and project specific due diligence scripts ensure that you can drill down and price each individual loan – an essential cost-effective element for successfully navigating today’s competitive markets. Our client referrals are testament to our high-quality of professionalism, industry knowledge and expertise, and continued commitment to their business success in a detail oriented, and deadline sensitive marketplace. The Infinity story has organic roots firmly grounded in offering more than 15 years of service, along with having been vetted by all the major rating agencies. As an independent firm, Infinity offers you premier value in exchange for providing work of the highest quality for due diligence and mortgage related services. Our loyal commitment to our clients has earned us the honor of working with some of the most successful business partners throughout the mortgage Industry. Give us the opportunity today to show you what our clients already know about us. We think you will be as satisfied as they are!